In the project ‘Benglish Crafts’, underprivileged youth from the age of 15 – 21 living in Korail, the biggest slum in Dhaka, will be trained in making innovative products inspired by the rich cultural heritage of Bangladesh. At the same time, they will learn about the various aspects of setting up a successful business, including designing, production, marketing and financial management, as they will become the collective owners of the business. Around 20 talented students from local schools will be selected after having graduated from basic education and vocational training and a center are set up for them just outside the slum. OGGRO trains people in the slums who are working as embroiderers and tailors. In this project, their work is taken to the next level in terms of quality and technique. To prevent the newly trained youth from competing directly with the tailors and embroiderers, they will collaborate with designers to create new products suitable for the Western market, such as quality music instruments or furniture items from recycled materials. The aim is to develop, 3 produce and market a series of innovative local products which are a mix of Western and traditional Bengali designs created from recycled materials such as plastic, tin, and iron. The project seeks to introduce Bangladesh’s reinvigorated handicrafts to the world as exciting and innovative products. The project “Collaborative Workshop and Exhibition” will work with craftsmen and artists, from both urban areas and the rural Thakurgaon district to develop handicraft products. 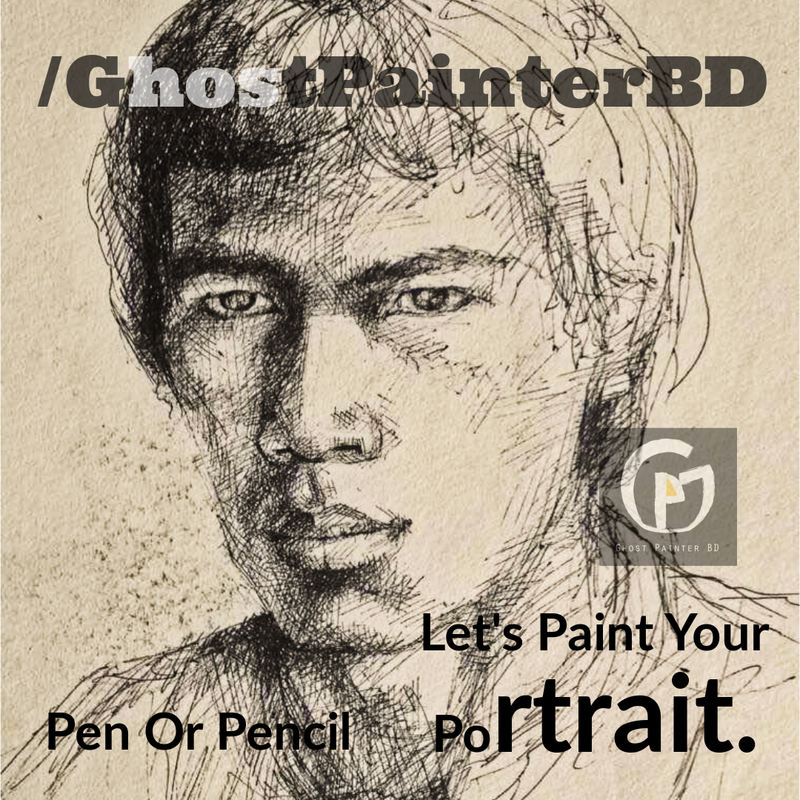 The project will be conducted through a workshop that will be presented in two exhibitions in Thakurgaon and Dhaka. 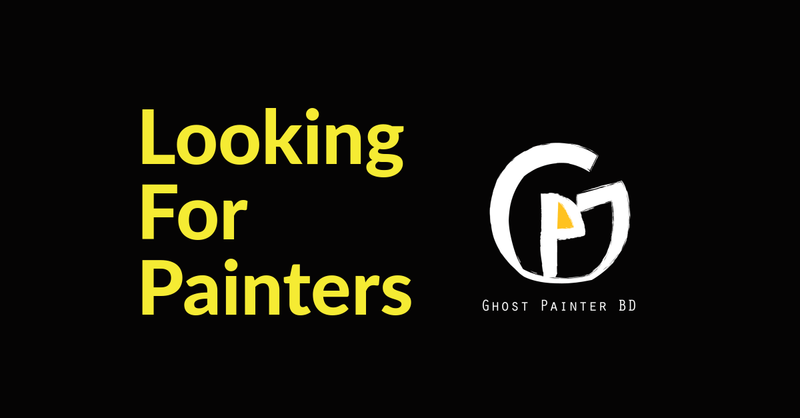 The aim is to utilize the specialized skills of the traditional local artisans and to work with them on the design of products with the help of contemporary artists giving exposure to a renowned gallery environment. This way these products will have the chance to enter the mainstream market. This will help preserve traditional crafts in Thakurgaon by offering new opportunities for craftsmen in marginalized communities to gain access to the mainstream market. Through this project, the craftsmen will develop their trade to make it attractive and profitable. The project is a collaborative workshop involving 5 artists from Dhaka and 10 craftsmen from underprivileged communities in Thakurgaon. The handicraft products will be presented in two exhibitions in Thakurgaon and Dhaka. The exhibitions will offer the workshop participants the opportunity to meet different entrepreneurs and other interested members of society; exchanges which can encourage the local artisans to embrace and promote their endangered traditional skills and crafts in their own community. Gidree Baylee’s final goal is to work with these artisans all year long and support them in marketing their products. 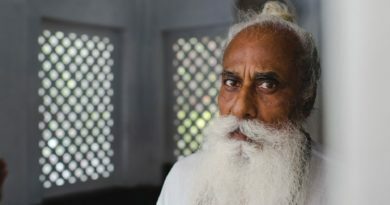 The indigenous Santal, Polia, Koch, Orao, and minority Hindu communities living in the northern part of Bangladesh have a rich heritage of craft. Using locally available simple materials such as bamboo, jute, wood, grass, and clay, they wish to integrate their artisanship into the creation of a regular day to day items. The project aims to provide skills development and greater market access opportunities to grassroots communities in the Sajek area of Rangamati District in Bangladesh. The project aims to provide support to 60 households. The beneficiaries are all ‘internally displaced persons’ (IDPs). They all belong to the Chakma, Tripura, Pangkho, and Lushai ethnic groups and about 30% of the beneficiaries are women or women-headed households. The region of Chittagong Hill Tracts (CHT) is situated in the southeastern region of Bangladesh, bordering the states of Tripura and Mizoram, India and Burma (Myanmar). This is the only region of Bangladesh where the minority peoples collectively are the majority comprising of eleven different ethnic groups. The people of this region have long been deprived of basic needs and appropriate development initiatives exacerbated by political unrest, armed conflicts, displacement, and populations transmigration. This project will enable product development and technology transfer training to improve handicraft design, production method, and improved productivity. The focus of the work is on entrepreneurship development, financial and logistical support for product development comprising of raw materials, machinery, and basic tools. The project will support entrepreneurs to access credit markets (largely micro-finance) and set up a forum for local sales and marketing and other initiatives to encourage the preservation of traditional indigenous arts and crafts. This project will deliver multi-level development benefits, providing much-needed skills and income generating potential to targeted households. It will increase their traditional knowledge, skills, and attitudes that will have a positive impact on the lives of the local families. The project follows a cooperative group approach for improving self-financing schemes and individual income to provide support for the local economy. In this way, the project’s objective is to promote sustainable livelihood security of the 60 targeted households among the grassroots beneficiaries of the Sajek union. It seeks to ensure this by supporting income generation and job opportunities for poor women, men, and youth of selected villagers through self-employment. Next Time they are going to work on Jute Handicraft. Indigenous Culture Industry Development Project in Bandarban Hill District. Since 2003, KOTHOWAIN has been devoted to improving the socio-economic conditions of underprivileged people in the Chittagong Hill Tracts (CHT), given the ongoing violent ethnic conflict in the region that has led to the displacement and discrimination of indigenous communities. Through the supported project, the organization will work with indigenous women of different ages from the Chittagong Hill Tracts and train them in traditional handicrafts. They will follow workshops and training on handicraft skills and cultural heritage, as well as women’s rights. The aim is to empower the 100 participating women by helping become profit-making entrepreneurs through their improved handicraft skills. This will focus on the making and selling of clothes, blankets and other textile products, as well as educating them about their rights. Traditional handicraft is an important marker of identity and culture for the indigenous communities in the Chittagong Hill Tracts, and it is vital for the local communities to preserve and develop these skills with modern machines and technologies. According to KOTHOWAIN, men earn double the wage of women and there is, therefore, a significant inequality in the way women’s labor is acknowledged. Therefore, the project is designed to motivate young indigenous women in the Chittagong Hill Tracts to help preserve their own traditional crafts and culture by providing motivation, technical skills, and support. This will enhance the local knowledge and skills in a sustainable way. The project is designed to be intergenerational: The older, experienced women will teach the younger women about handicraft traditions and artisan skills. The project also intends to generate income for the participating women through the production of handicrafts. 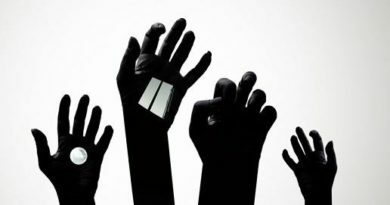 The participants will be selected based on their vulnerable position in society, and by conducting the focus group discussion at the community level. TARANGO will conduct pieces of training on jute handicrafts for women belonging to a rural, minority communities in Kaharol, a sub-district under Dinajpur district in northern Bangladesh. The project includes a skill development training, training in natural dyes use, quality improvement training and gender awareness training. The skill development training will be provided to 100 emerging artisans who have some traditional handicraft experience. Out of 100 trained women, 40 artisans will receive training on natural dyes, 140 artisans (including 40 experienced artisans) will receive quality management training and 105 artisans will receive gender awareness pieces of training. The project will focus on young rural women (between 18-30 years of age) from minority indigenous communities in Kaharole, Dinajpur District in northern Bangladesh. The project will specifically work on enhancing the quality of the products and the handicraft skills, to be promoted in the global handicraft market. The socio-economic bond of Bangladesh is mainly male-oriented; men make all household decisions. Therefore, through the Gender Awareness Training, the project will also reach out to the husbands of the participating women. Apart from enabling economic development, the project will also work on preserving the cultural heritage. And to scale up the traditional skills in artisanship and knowledge about entrepreneurship. The participants of the project are traditionally involved in waist loom weaving with natural fiber, such as jute fiber. The final output is the publication of a catalog on handicraft products in English with photos and descriptions of the products created through the project training and activities. The Bangladesh Agro-Ecological Knowledge and Innovation Centre (BAEKI Centre) will provide training on jute handicrafts for a group of 6 artists, 12 craftsmen and 12 trainees in the Gaibandha District in Northern Bangladesh. 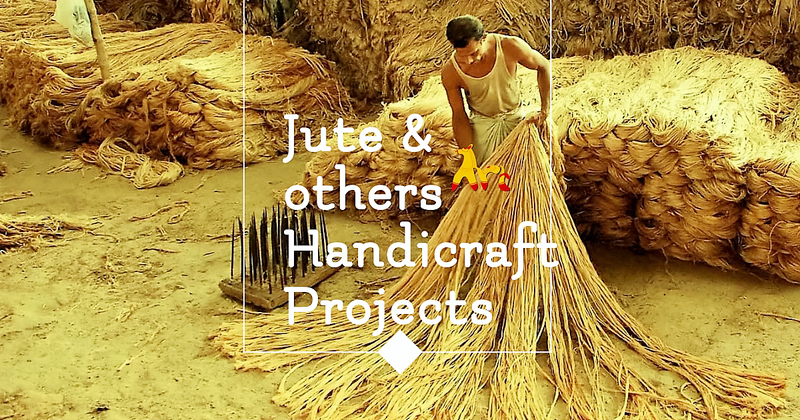 The project seeks to reintroduce the local material of jute (which has been largely neglected since the introduction of cheap artificial alternatives). The use of jute and Jute Handicraft as the primary material in handicraft production is seen as beneficial to the development of the local economy and to the environment. The project will focus on using jute for designing and producing shoes, bags, and belts in a collaborative effort with the participants. These products will be developed over the course of one year and then brought onto the local and international market, accompanied by a marketing strategy (including a catalog and a website) developed by BAEKI. 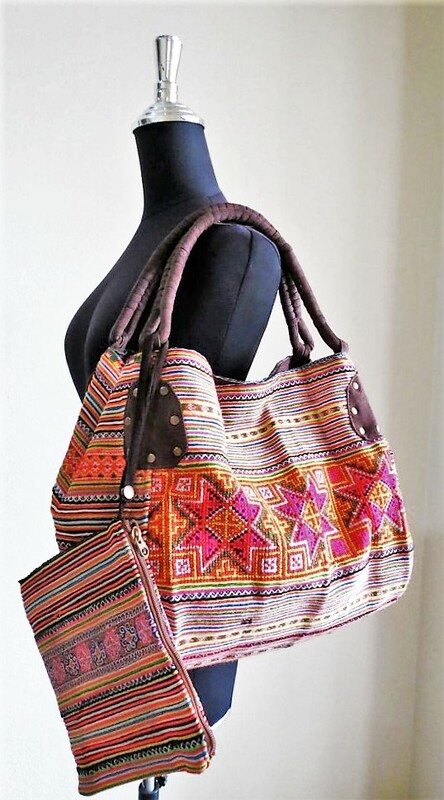 Practically, the project will conduct a training and workshop to combine the different cultural and artistic views into products such as sandals, belts, and bags. The main beneficiaries are local artisans, the majority of whom are the female companions of the jute farmers. The training aims to make these participants efficient in product development, and that this skill enhancement will add more value that will lead to earning more profit. 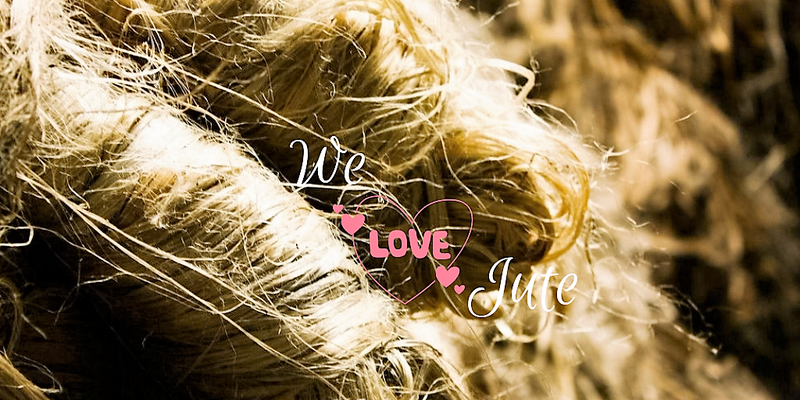 The jute fiber is one of the most eco-friendly natural products. Bangladesh has a long history of jute (“the golden fiber”) trade due to its fine quality. 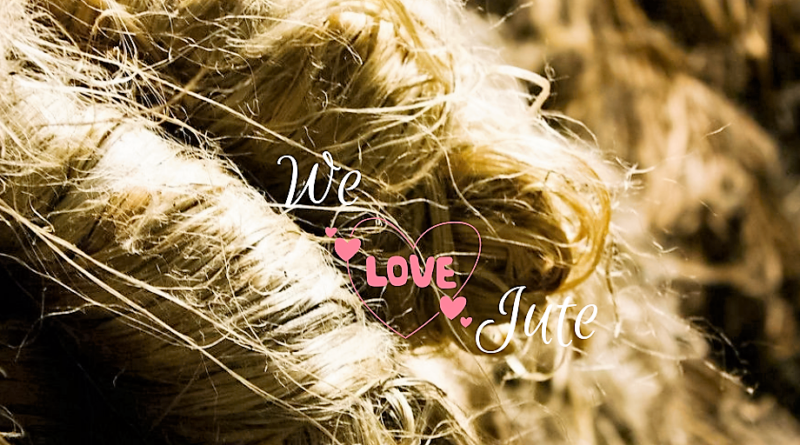 Jute was once the most valuable agricultural product for the country’s economy. In the early mid-twentieth century, it was the highest foreign revenue generator. 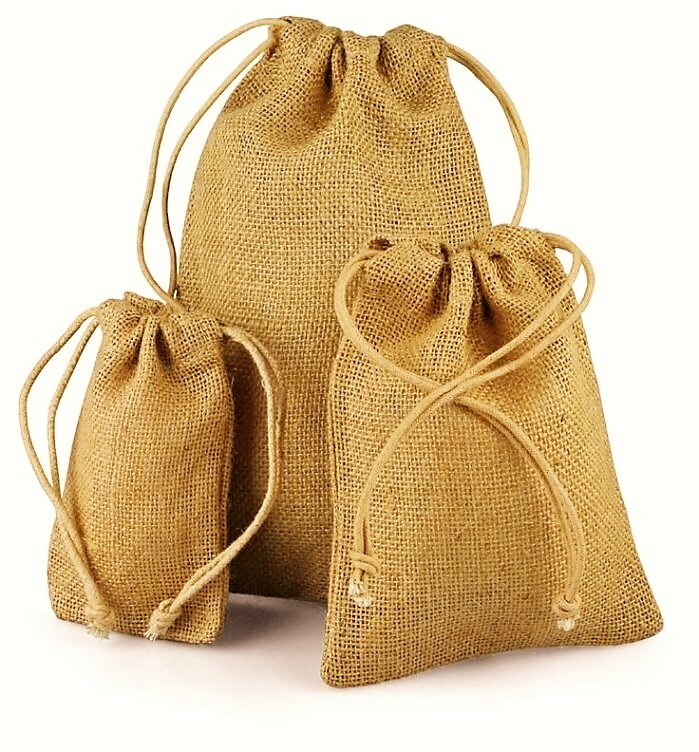 Due to the introduction of cheaper and convenient petroleum-based artificial alternates, the market for jute decreased. The project, therefore, aims to revive the Golden Fiber. Jute Handicraft if Bangladesh.